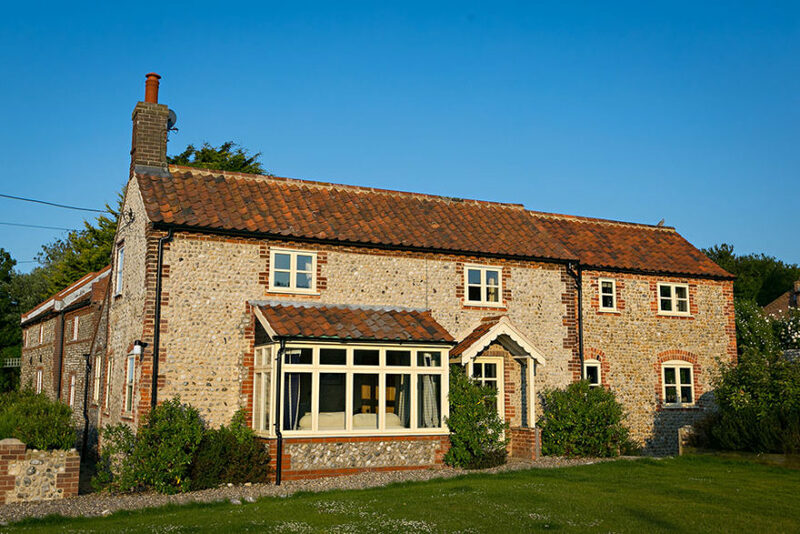 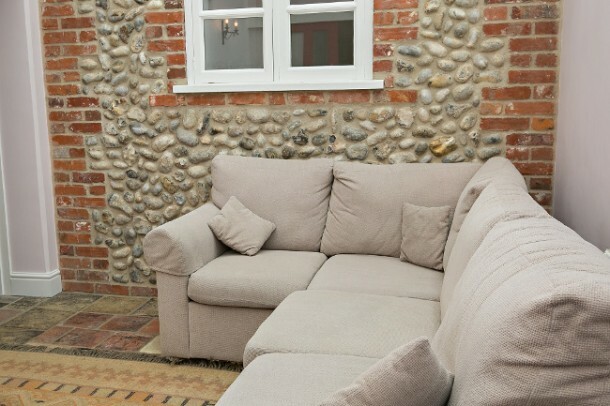 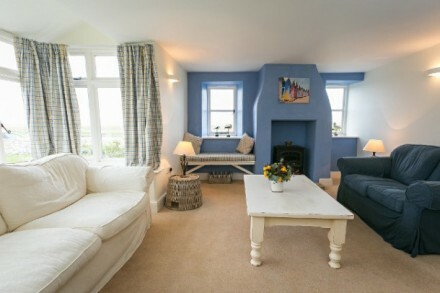 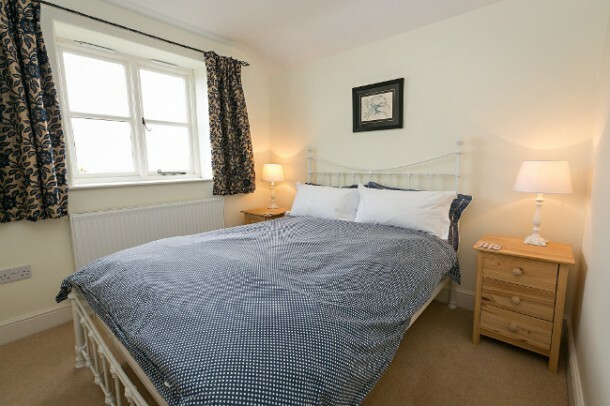 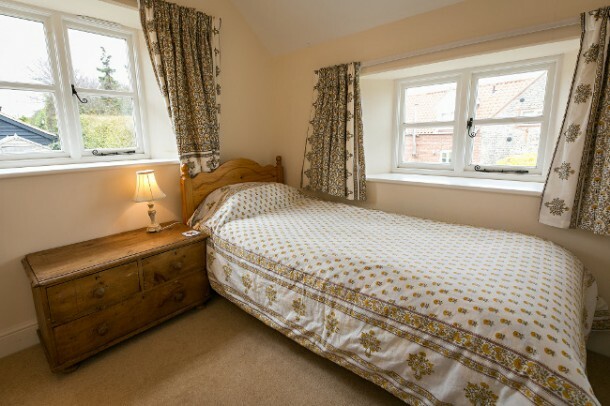 Creek Cottage is a 200 year old, Norfolk flint, detached fisherman’s cottage, located in the beautiful north Norfolk coastal village of Salthouse – just opposite the duck pond. 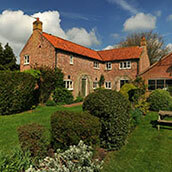 It’s just a short stroll to the village green, pub and famous Cookie’s seafood restaurant. 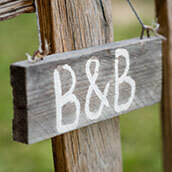 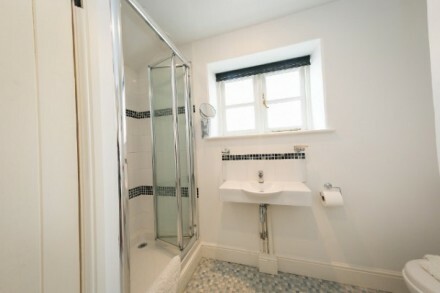 The luxury holiday accommodation has recently been renovated and lovingly restored. It has wooden beams and is furnished to a high standard throughout. It has great facilities including 5 bedrooms (3 doubles and 2 singles) all dressed with fine cotton sheets. 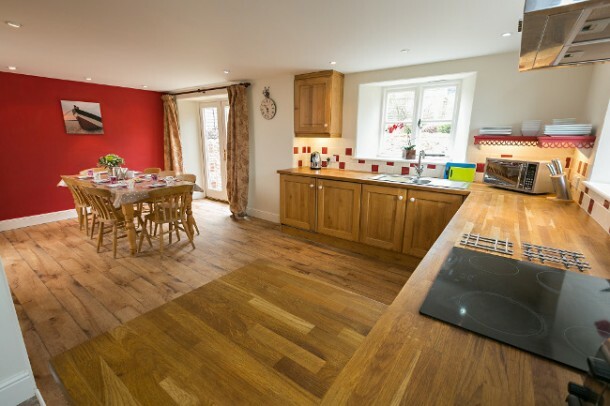 From the main hall is the spacious open plan kitchen/diner with a table that can seat 8 and French windows to the sunny south facing patio and garden. The farmhouse style kitchen with wooden units and wood flooring has all modern kitchen appliances. 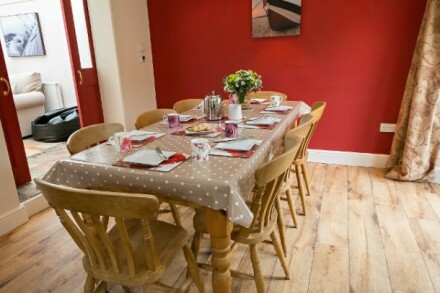 Also from the main hall is the a separate dining room and a large comfy lounge that is flooded with evening sun-light. From here you can access the downstairs double bedroom with en-suite shower room, ideal for guests who are less mobile. 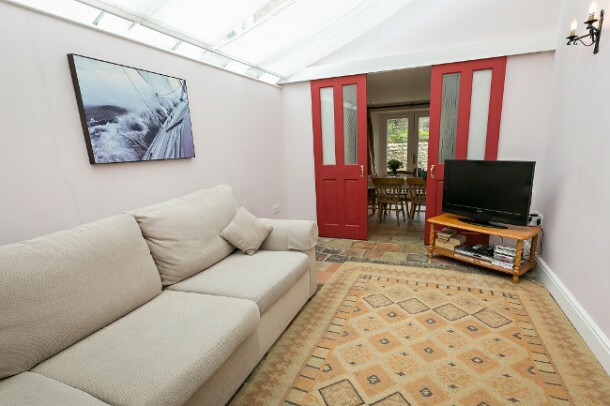 On the other side of the dining room, a bright and airy conservatory/ TV room with plenty of books, magazines, films, an LCD TV with Freeview and a DVD Player. 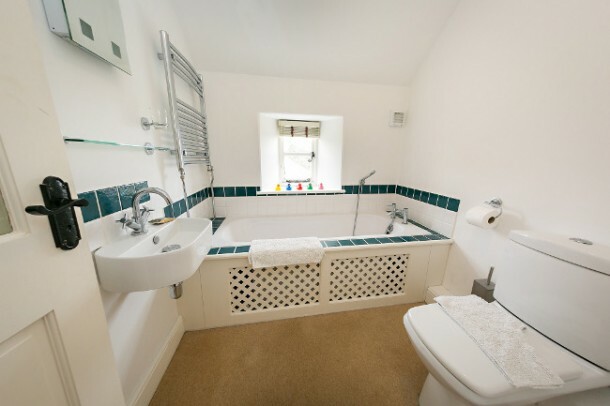 Upstairs, the half landing splits to a double bedroom with a king size bed and en-suite shower room and a further single bedroom. 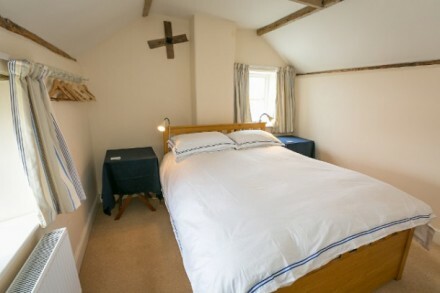 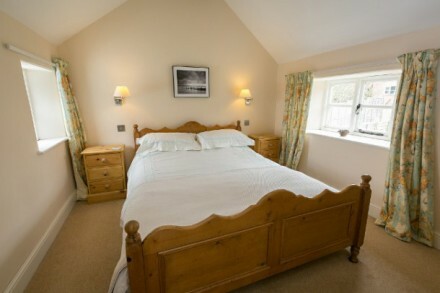 Both bedrooms offer guests stunning views over the marsh. 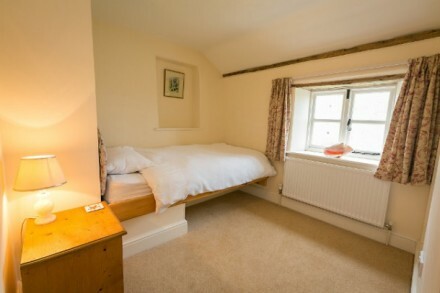 On the other side of the landing is another double bedroom with king size bed and another single bedroom, together with a well equipped family bathroom. 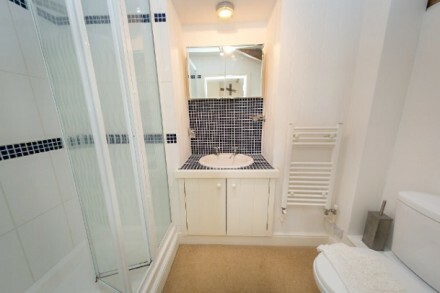 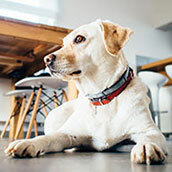 Local friendly owner – happy to help! Creek Cottage is only a 5 minute walk from the beach and it’s located in an unspoilt village with a handy shop and a good pub. 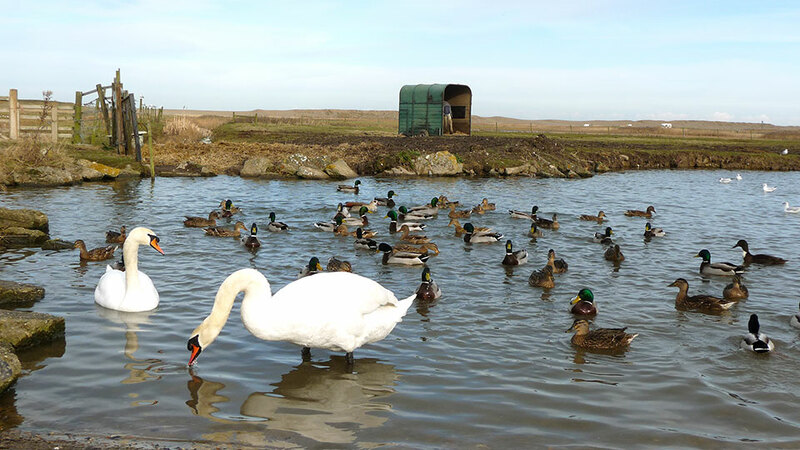 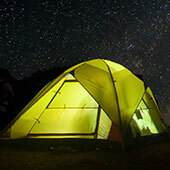 Enjoy the fresh air, big skies, teeming birdlife and wonderful walks. 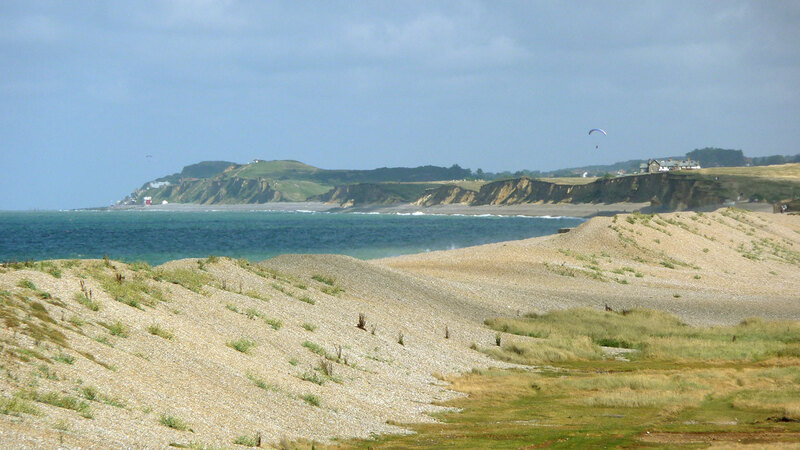 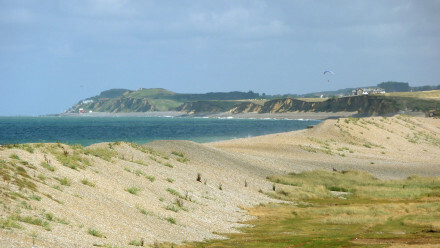 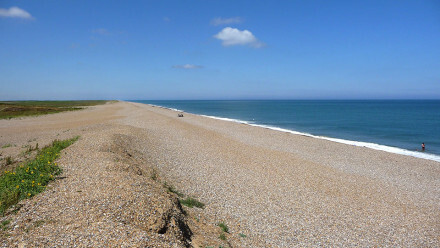 You can go samphire collecting, sailing or relax and have a fantastic family holidays. 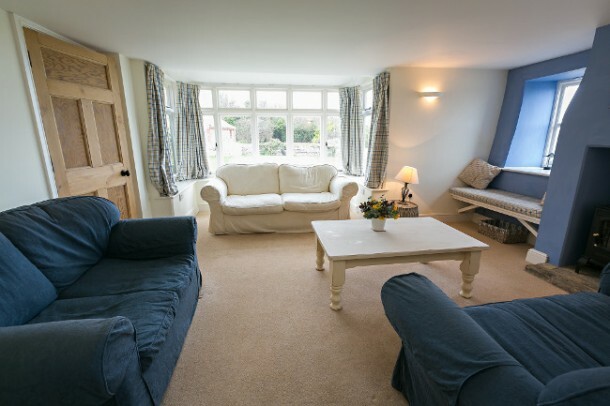 The cottage is owner-managed and personally cared-for and during your stay it will feel like home-from-home.